Looks very pretty and not very cold. It's between 6 and 10 degrees here in Europe. I'll take it! One of our suppliers is in a town with a name that always make me chuckle when I hear it: Middelfart yeah have been listening to H&F too long . 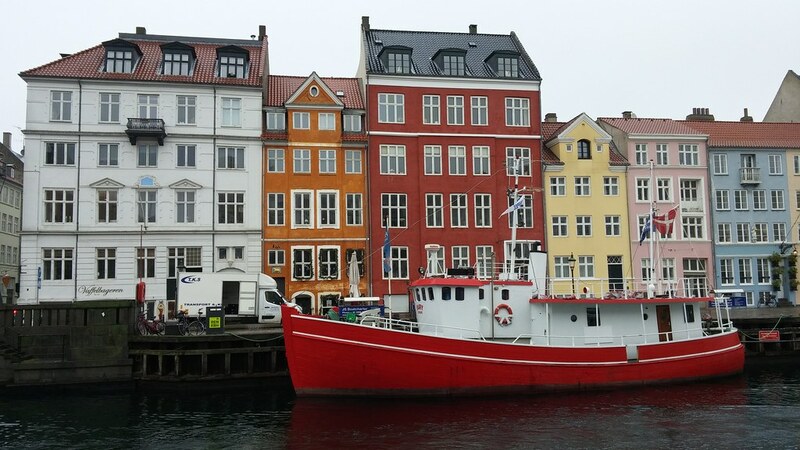 Have never been lucky enough to get the nod to make a trip to Denmark but will keep trying as it looks beautiful from your photos. I've learned there isn't a lot of sun in January. LEGOLAND Billund Resort!!! Ya better go! They have a Star Wars display!